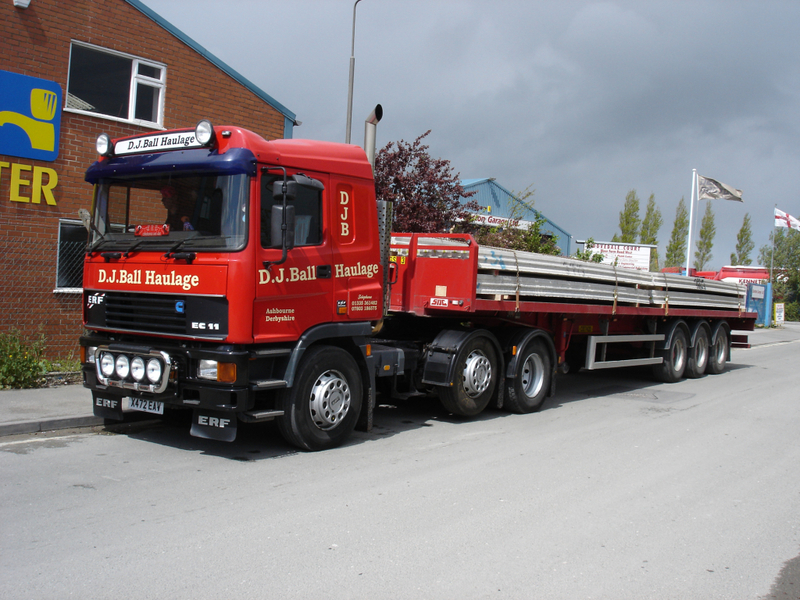 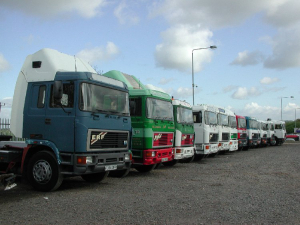 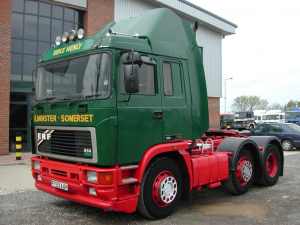 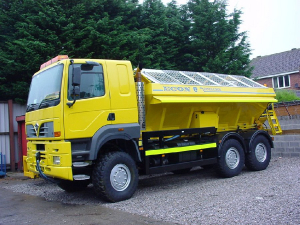 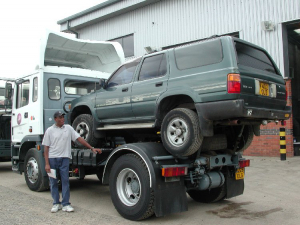 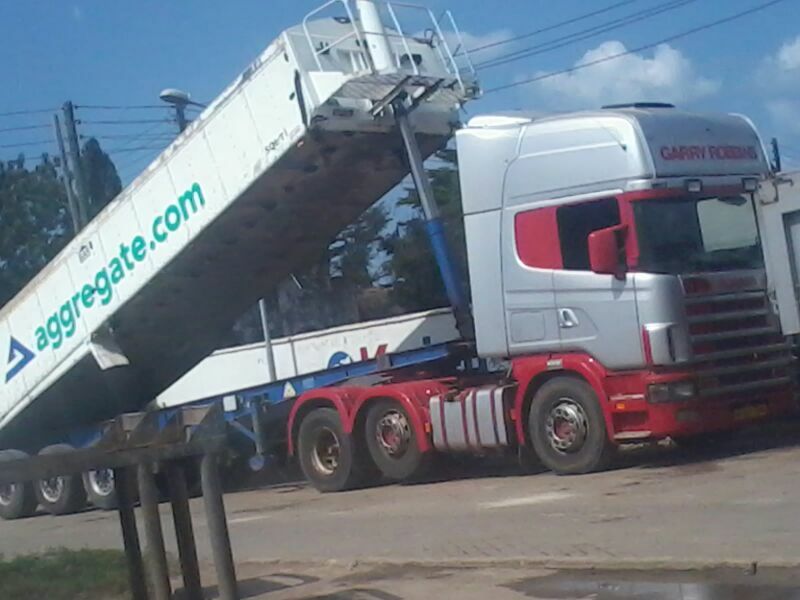 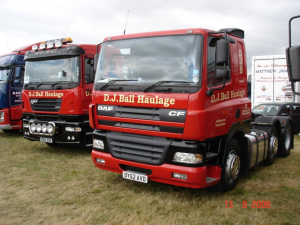 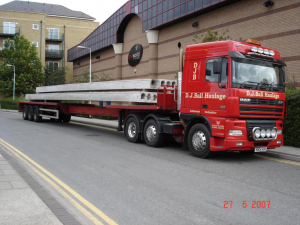 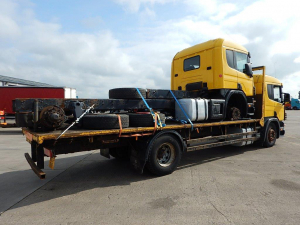 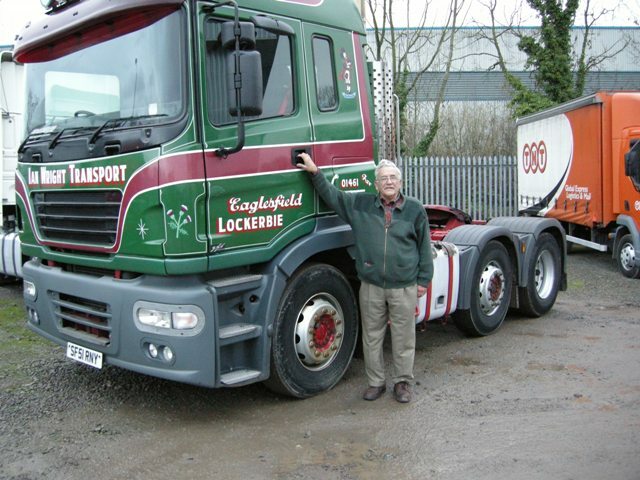 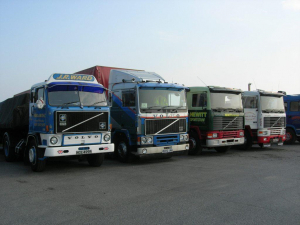 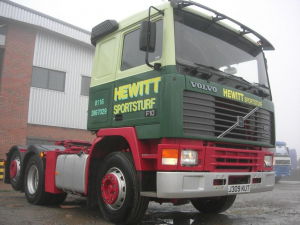 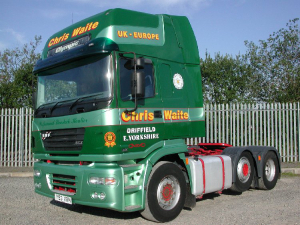 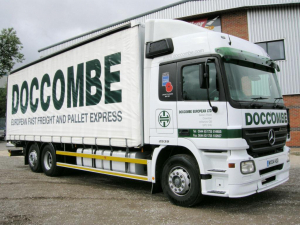 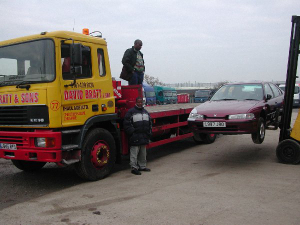 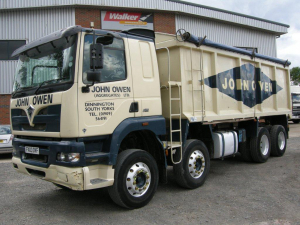 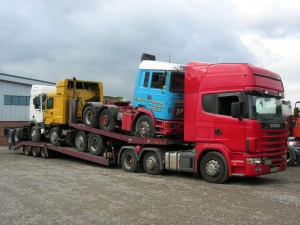 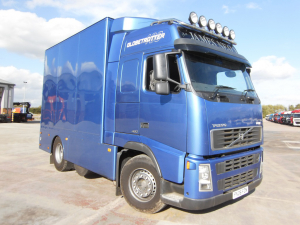 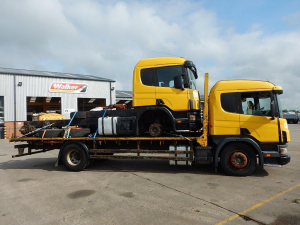 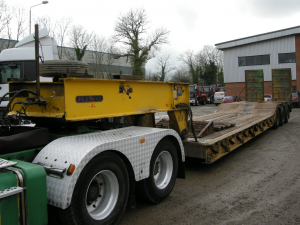 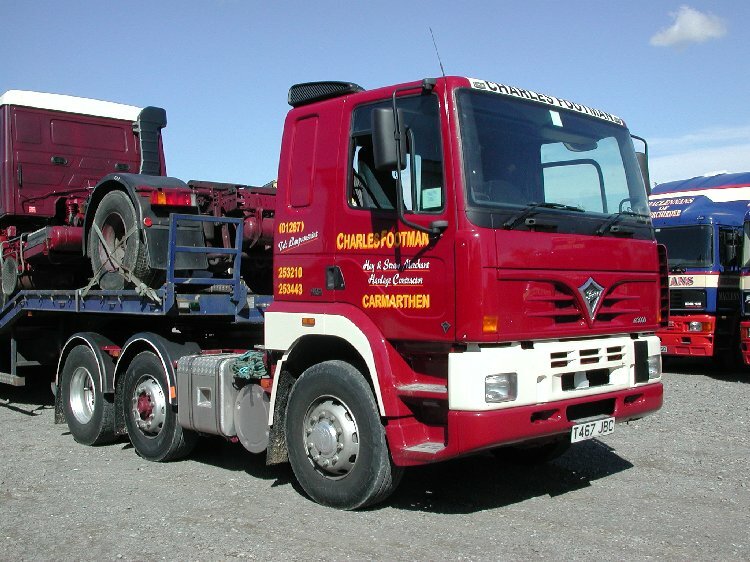 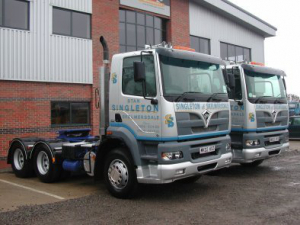 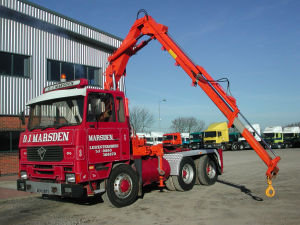 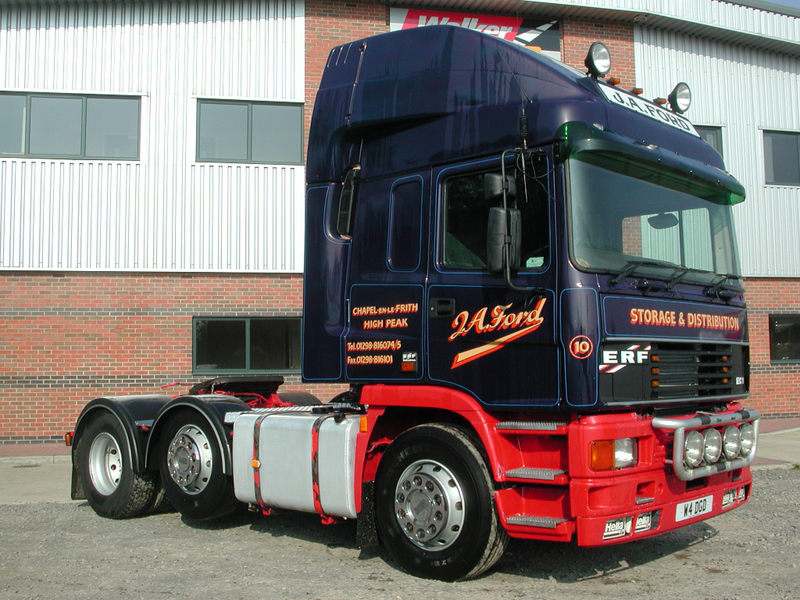 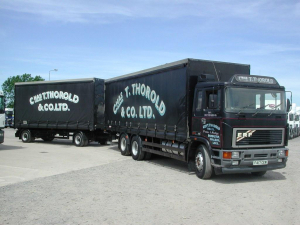 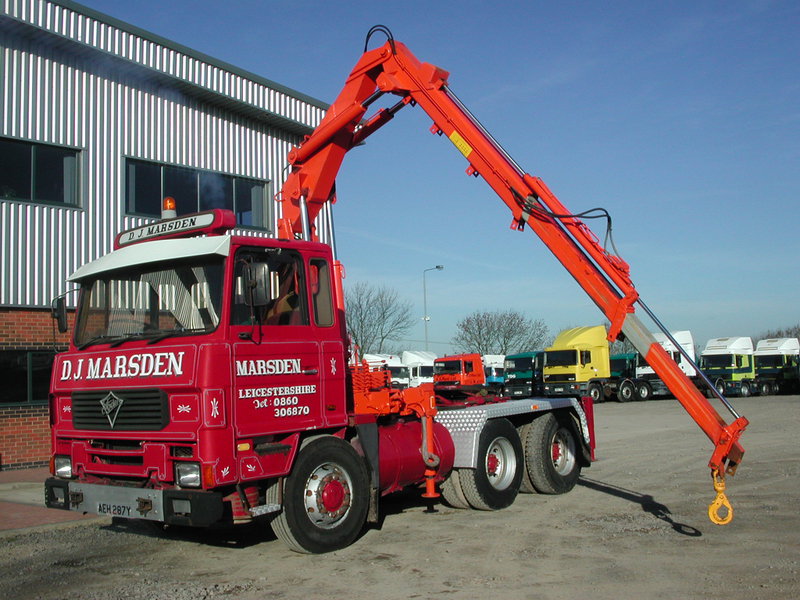 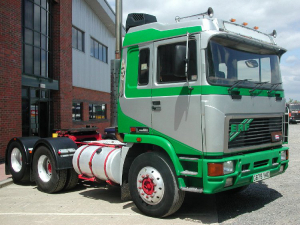 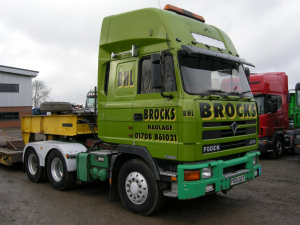 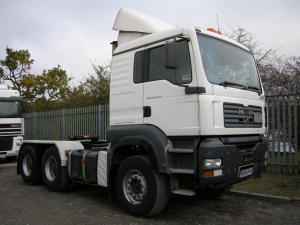 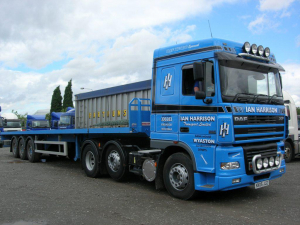 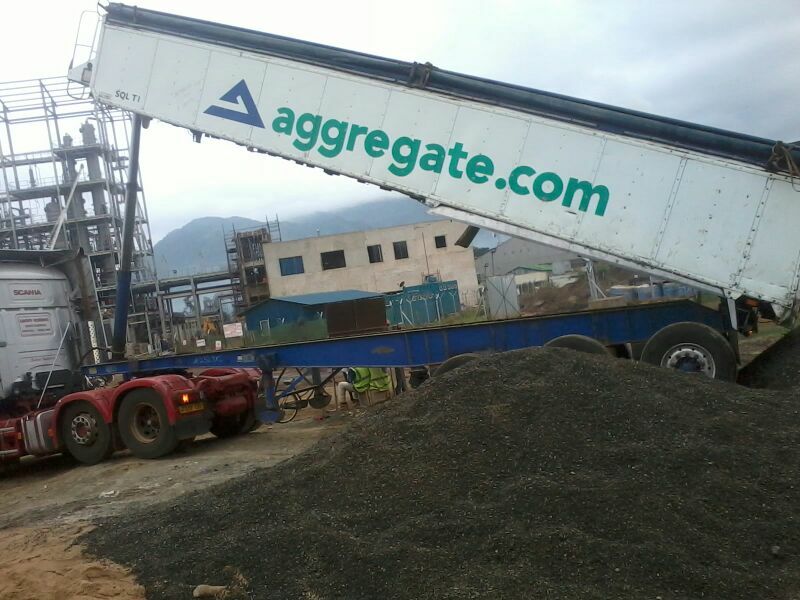 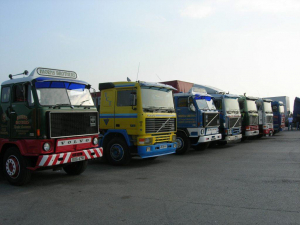 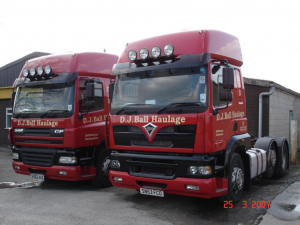 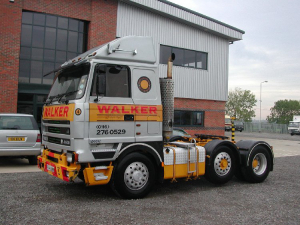 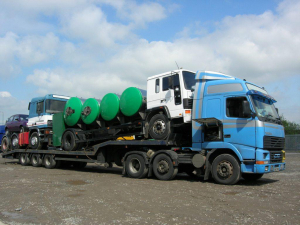 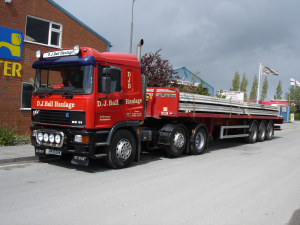 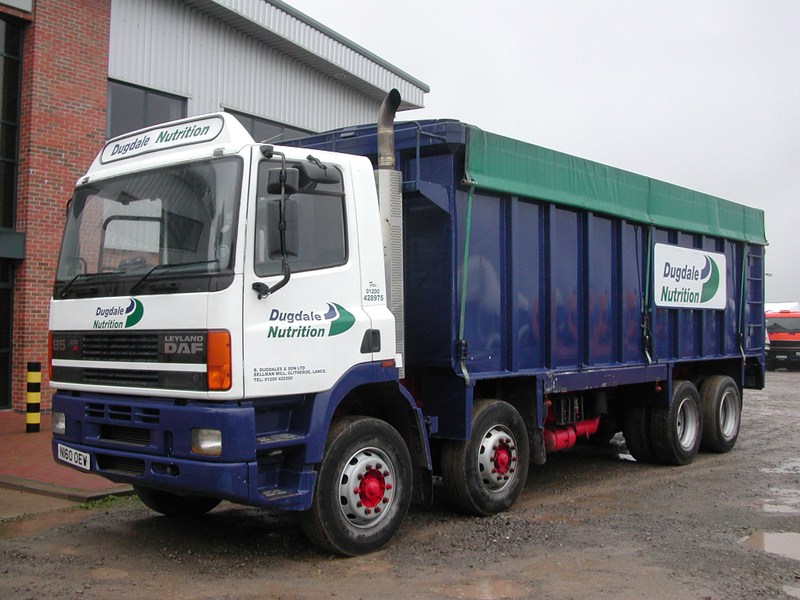 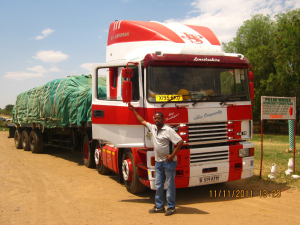 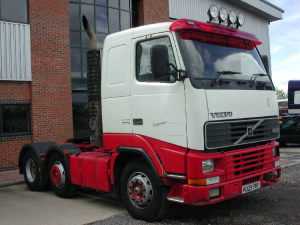 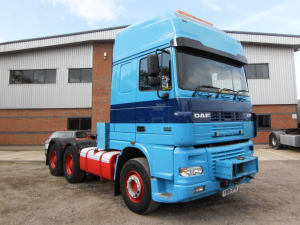 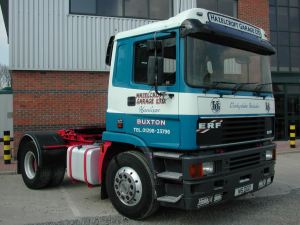 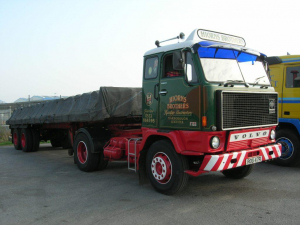 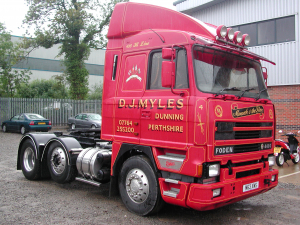 We offer a wide variety of second hand and used trucks for sale in the UK and abroad. 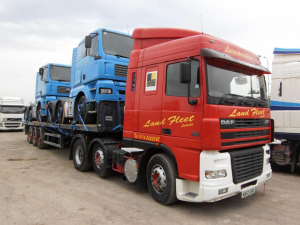 With over two decades of experience we have a great selection of used trucks for sale and commercial vehicles, specialising in the sale of Scania, DAF, ERF and Volvo trucks. 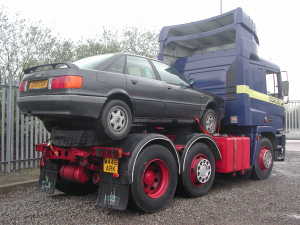 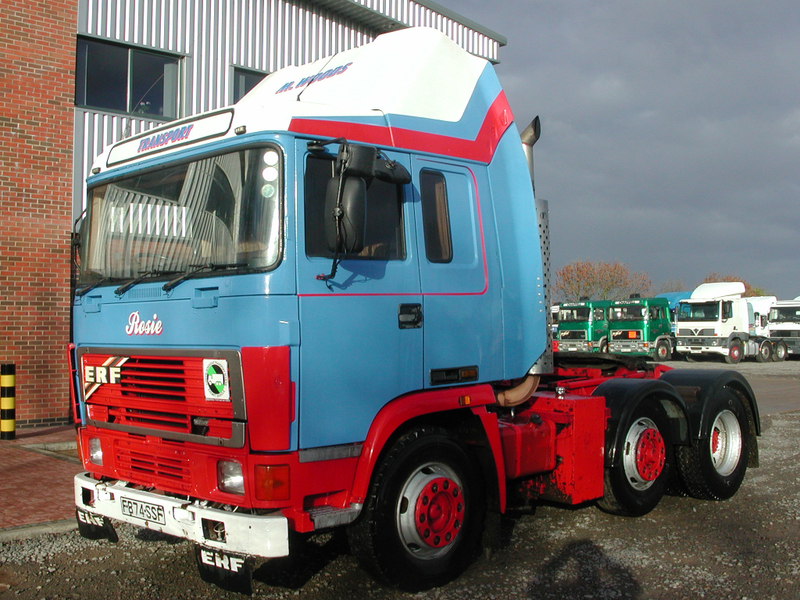 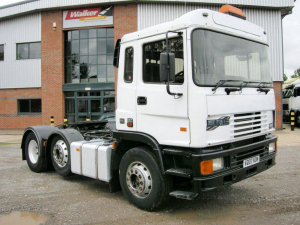 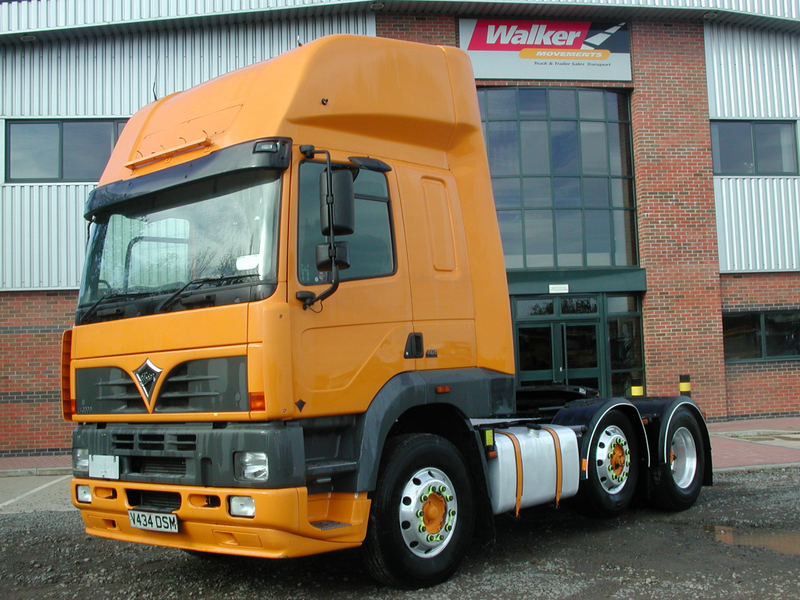 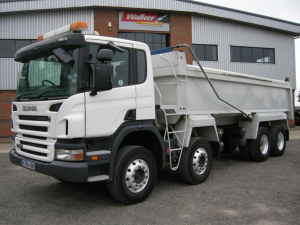 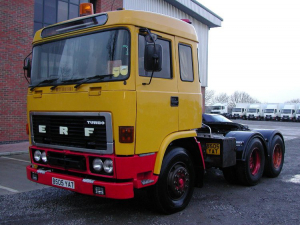 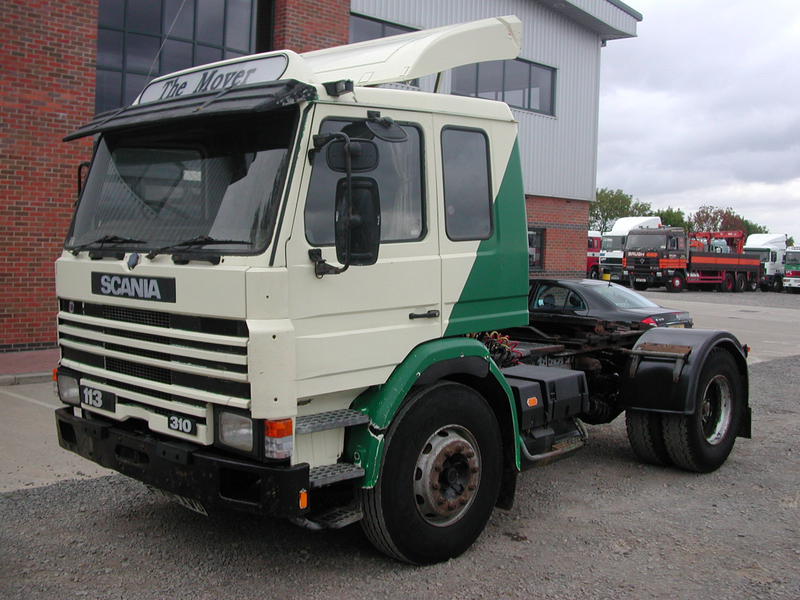 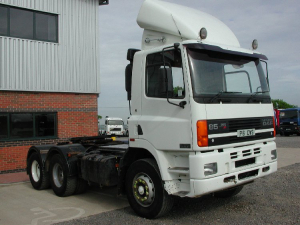 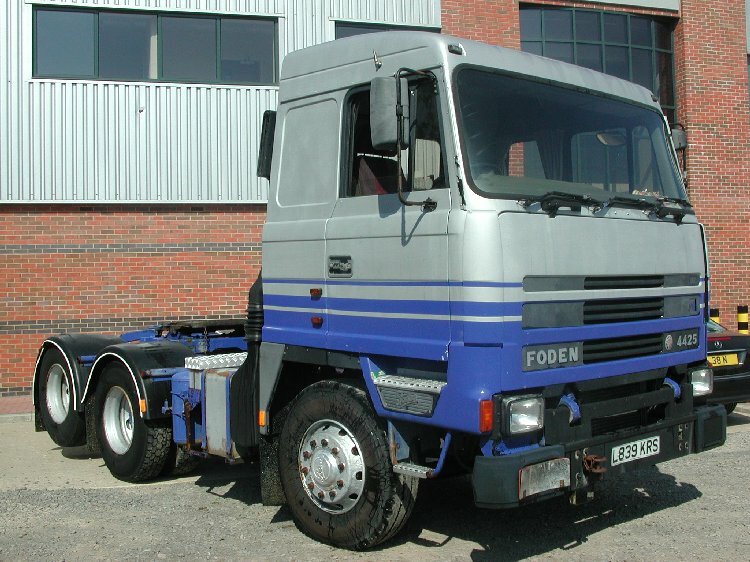 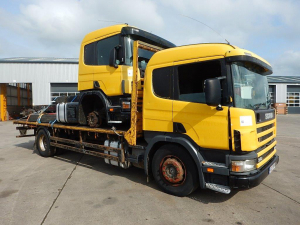 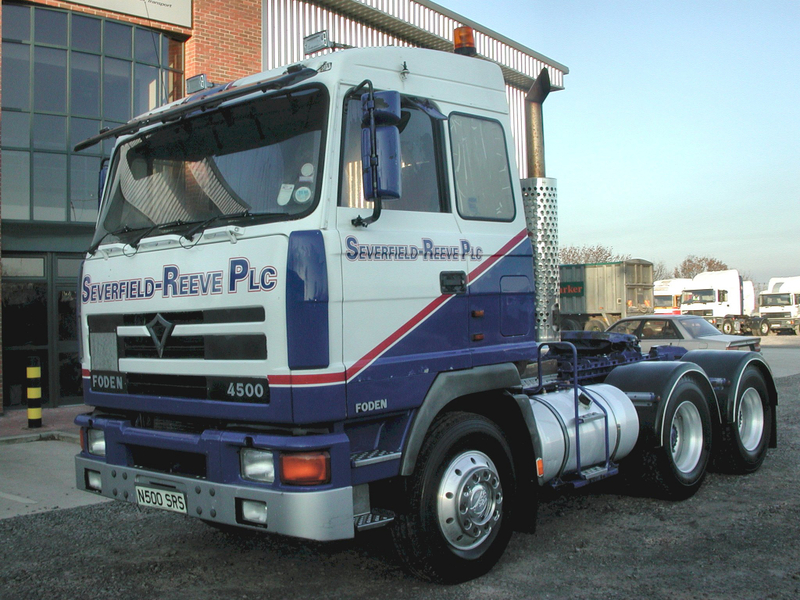 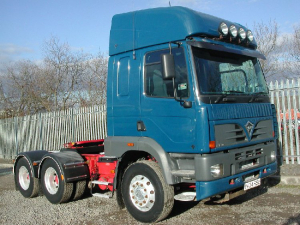 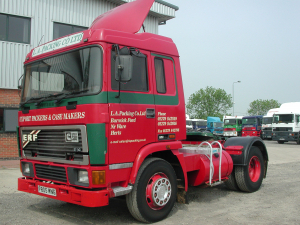 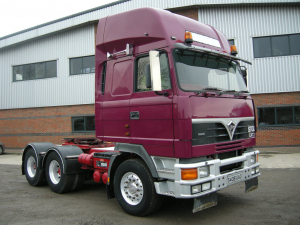 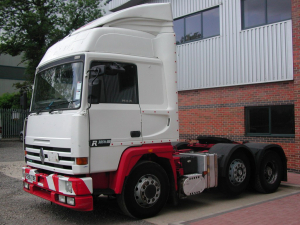 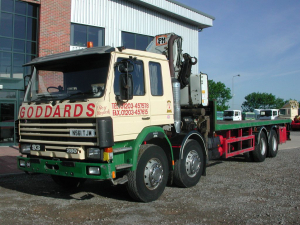 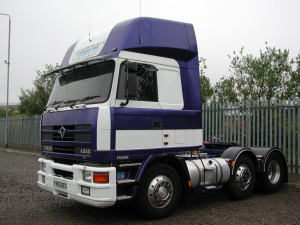 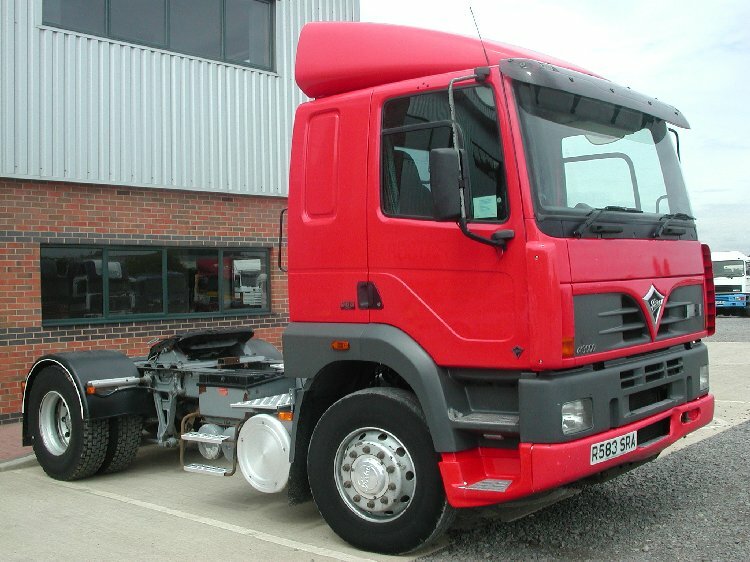 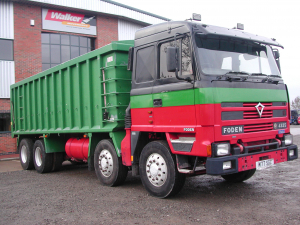 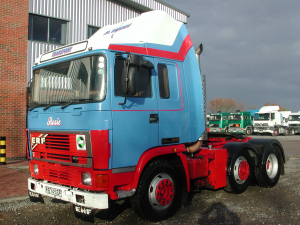 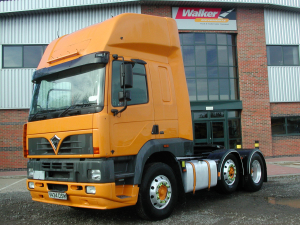 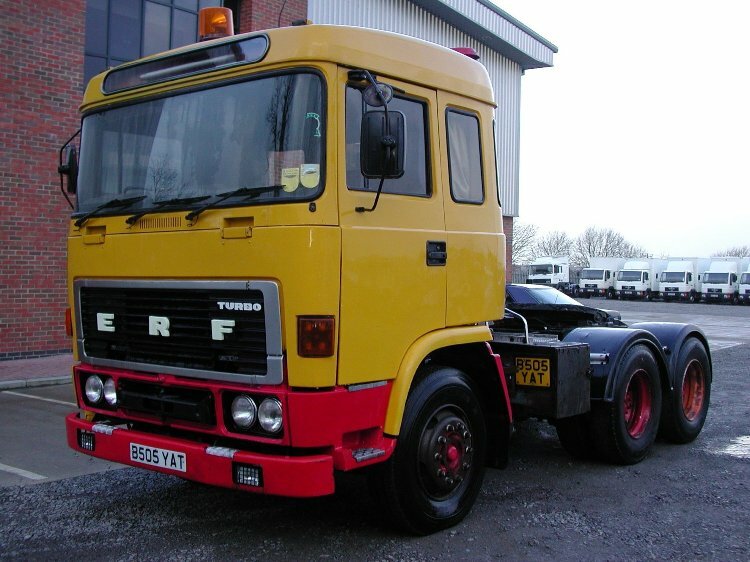 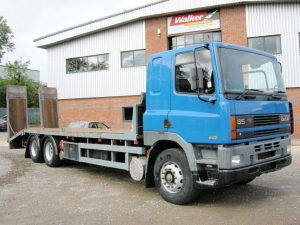 We also regularly hold a stock of second hand MAN, Iveco, Foden and Renault and Mercedes trucks. 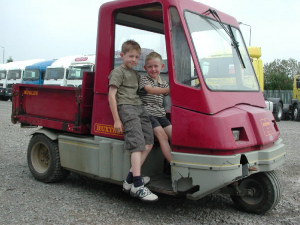 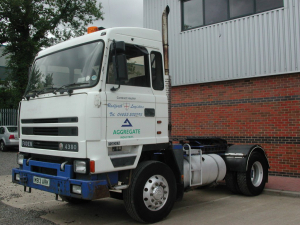 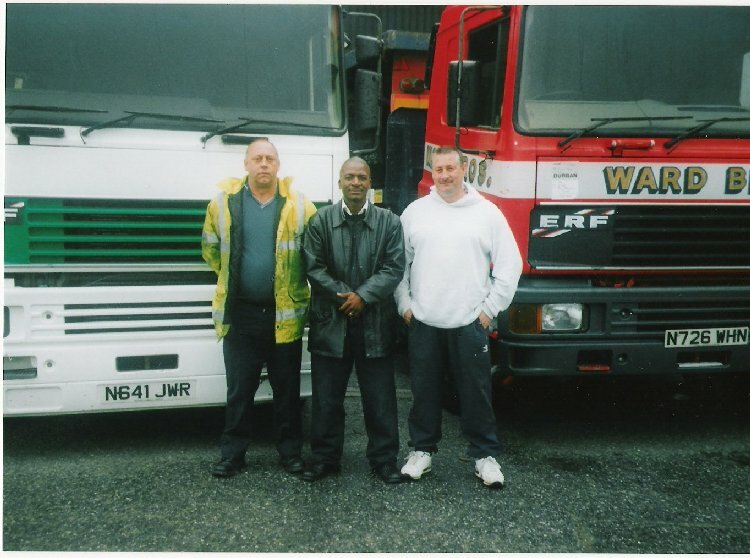 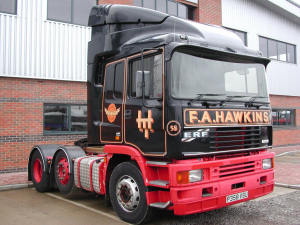 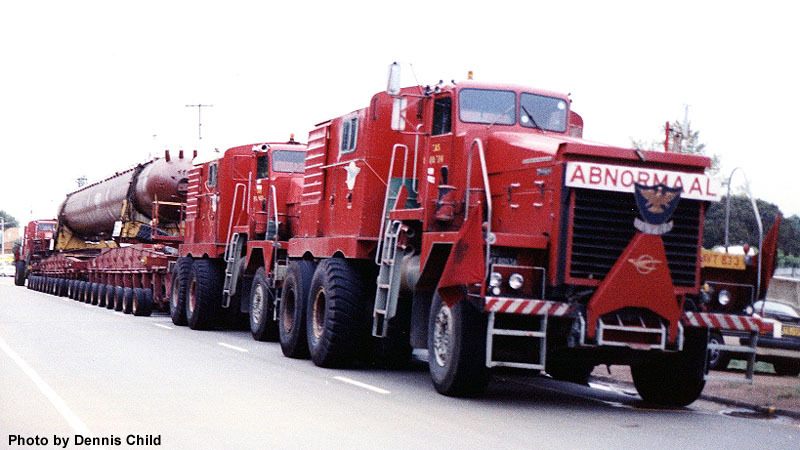 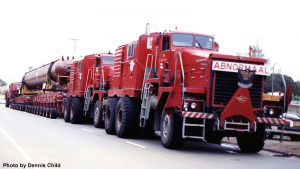 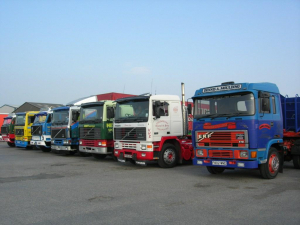 Here are a few examples of trucks we have sold over the years. 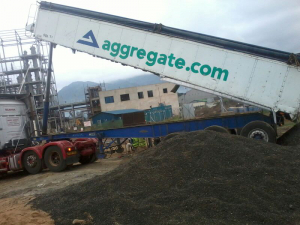 Please select a photo to enlarge.